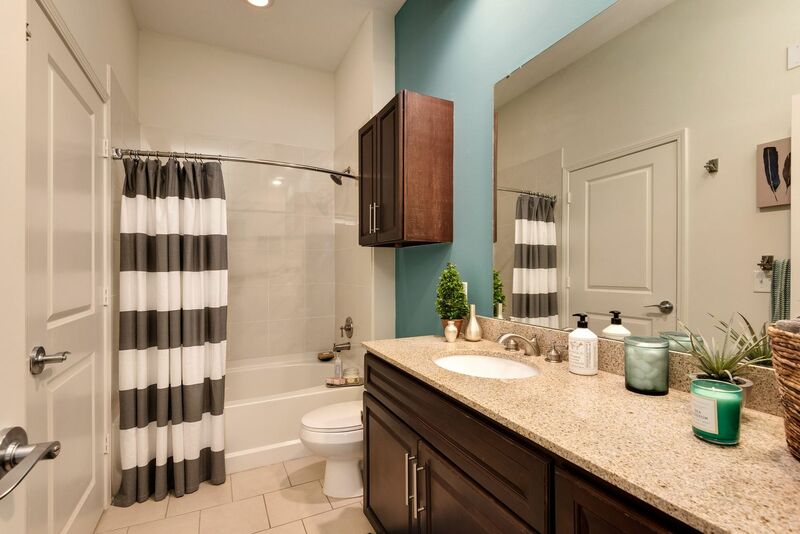 Discover an exuberant lifestyle from the Village at Mission Farms. 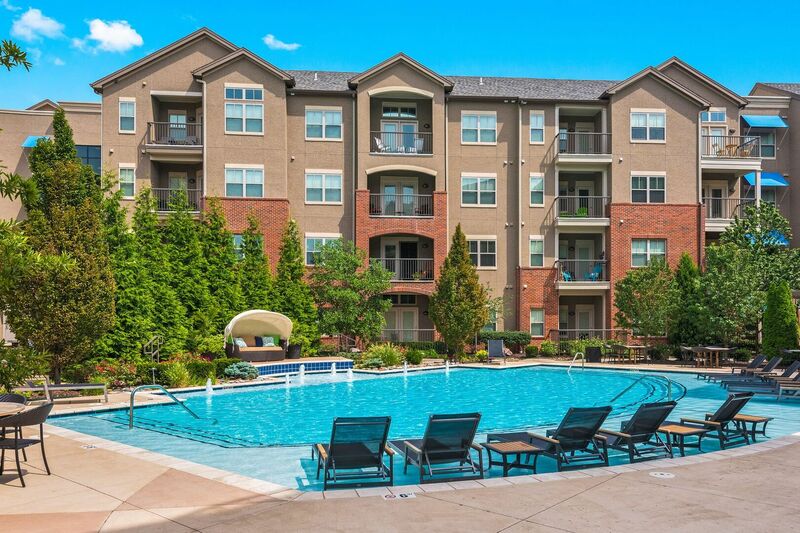 Located near Interstate 435 in Overland Park, KS, this brand-new community offers an array of pet-friendly apartments with class radiating from every room. 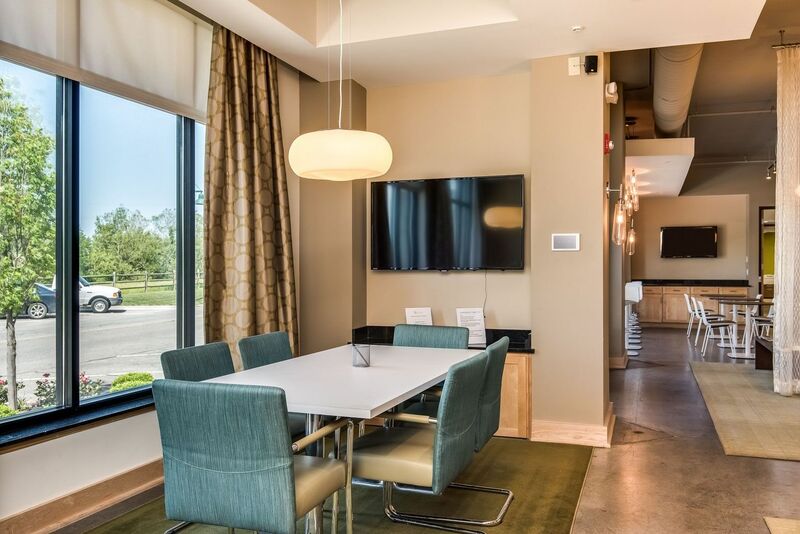 These condo-inspired residences incorporate elegant features to create the perfect home to fit your lifestyle. 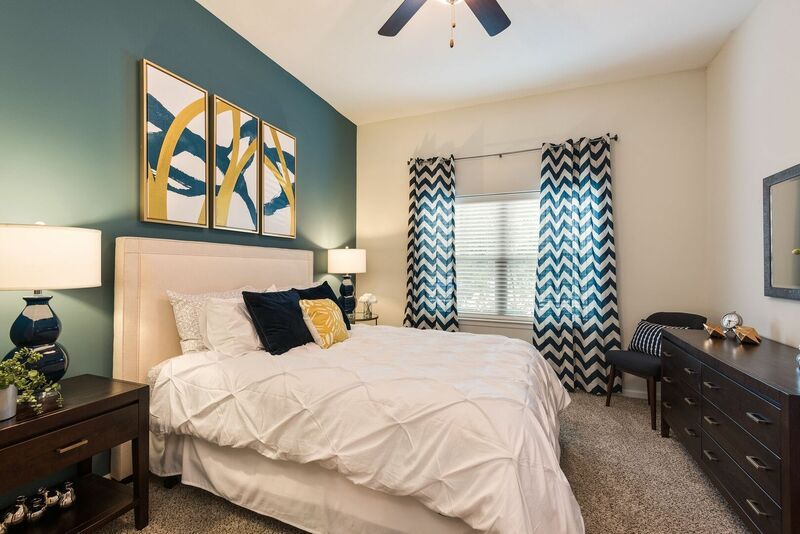 With resort-style amenities and the upscale shops of Mission Farms available just outside your door, you’ll never want to leave the neighborhood of this mid-rise community. 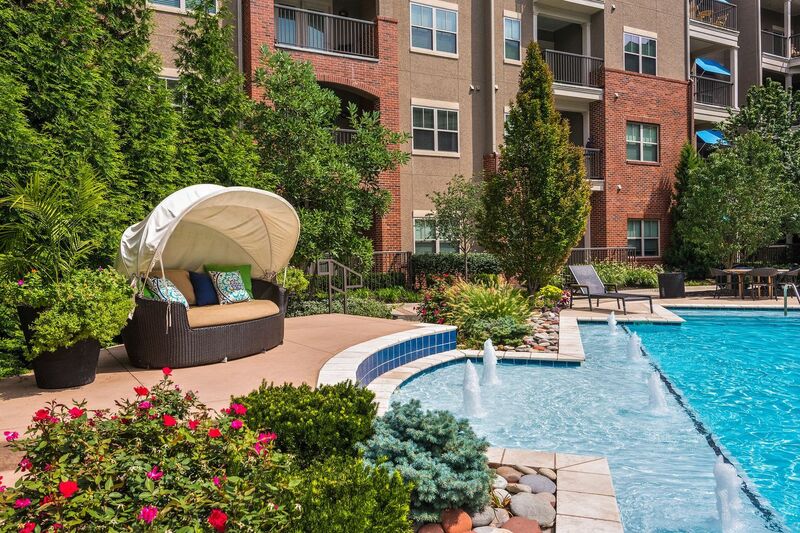 Discover an exuberant lifestyle from the Village at Mission Farms. 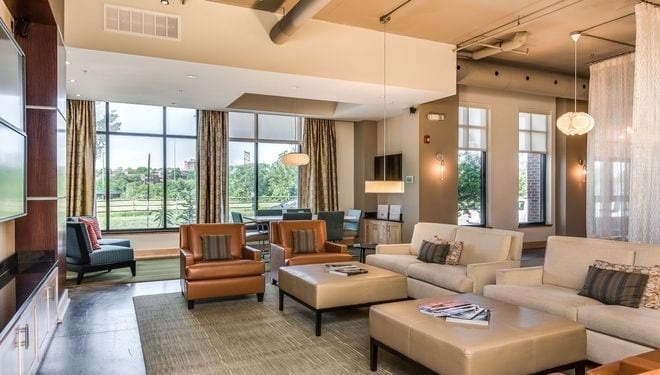 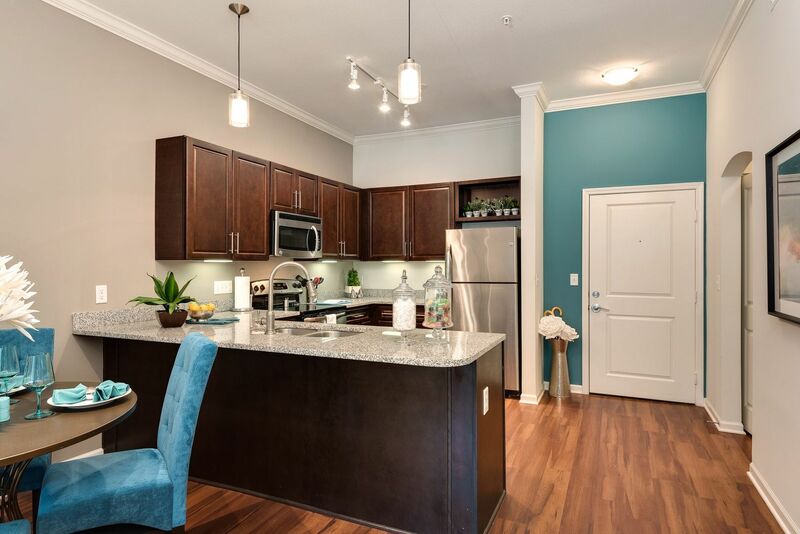 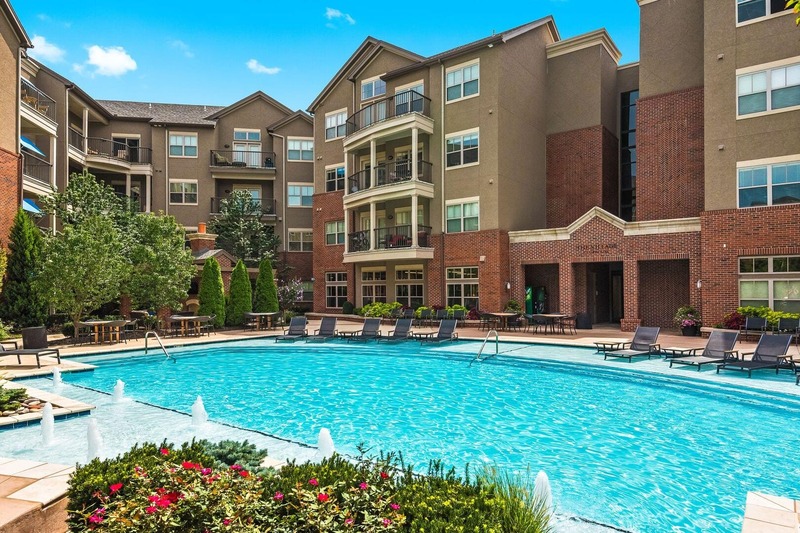 Located near Interstate 495 in Overland Park, KS, this brand-new community offers an array of pet-friendly apartments with class radiating from every room. 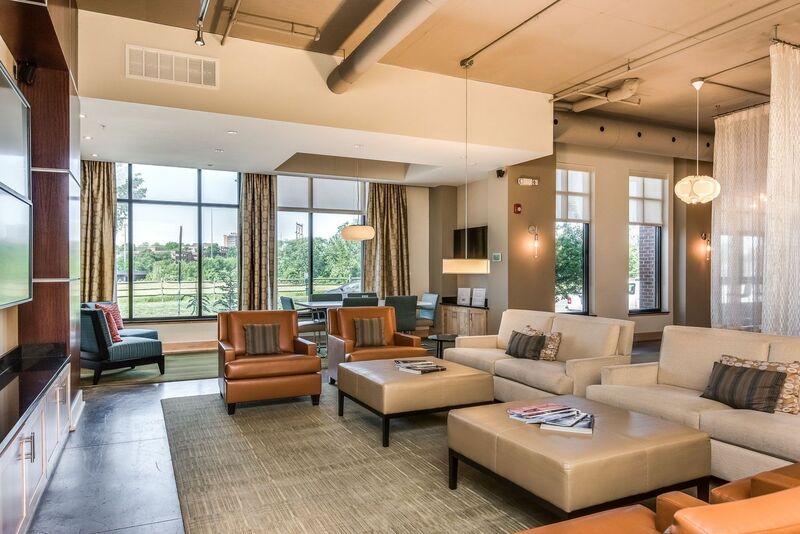 These condo-inspired residences incorporate elegant features to create the perfect home to fit your lifestyle. 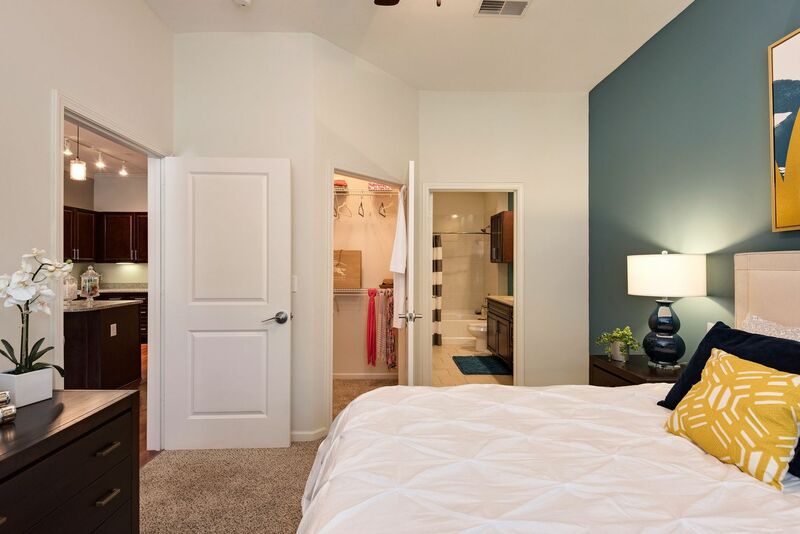 With resort-style amenities and the upscale shops of Mission Farms available just outside your door, you’ll never want to leave the neighborhood of this mid-rise community. 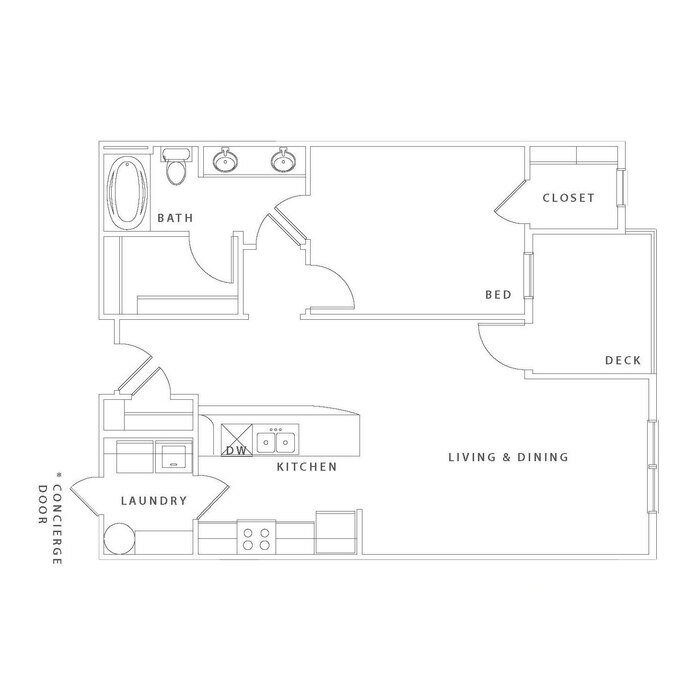 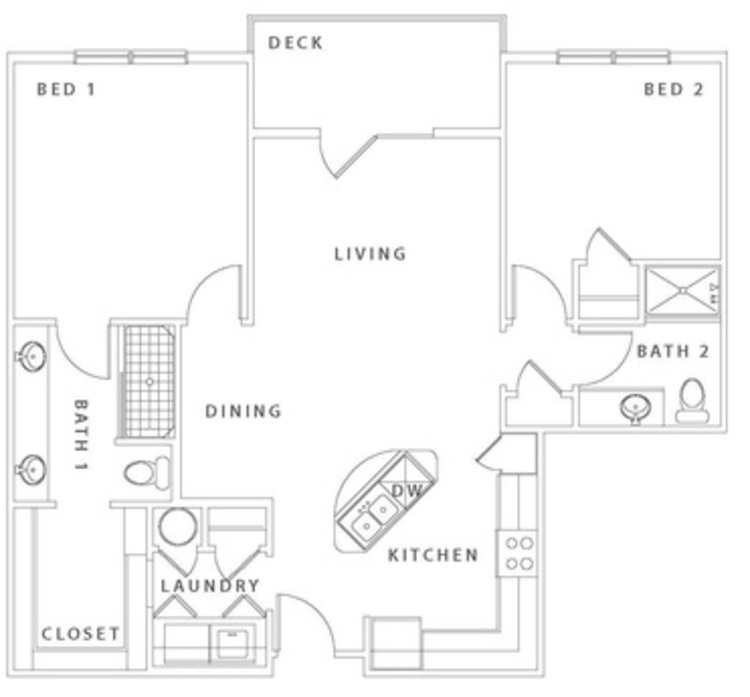 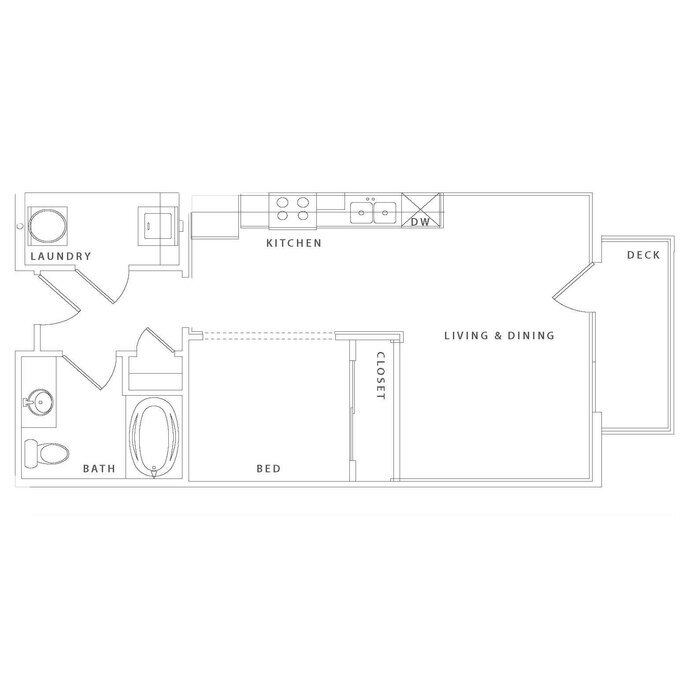 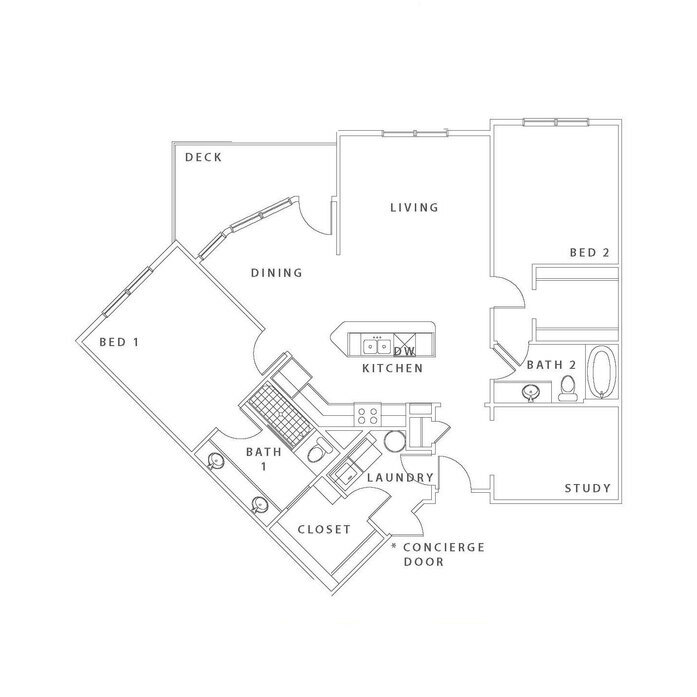 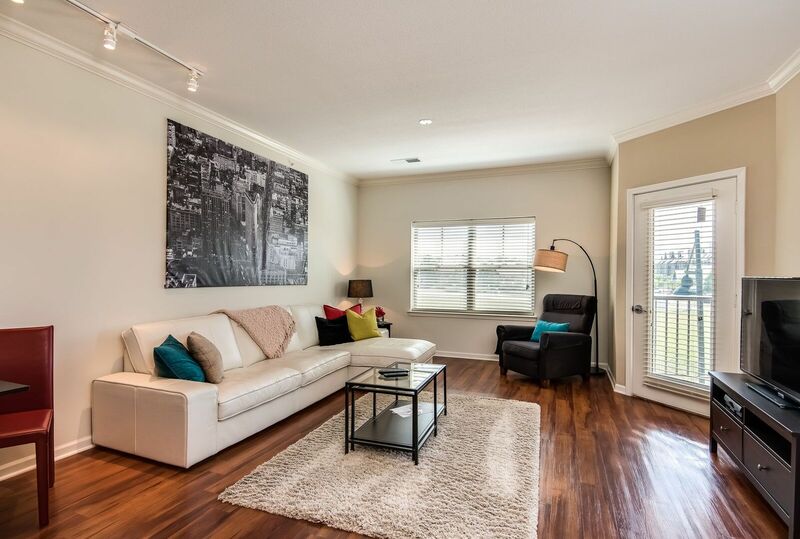 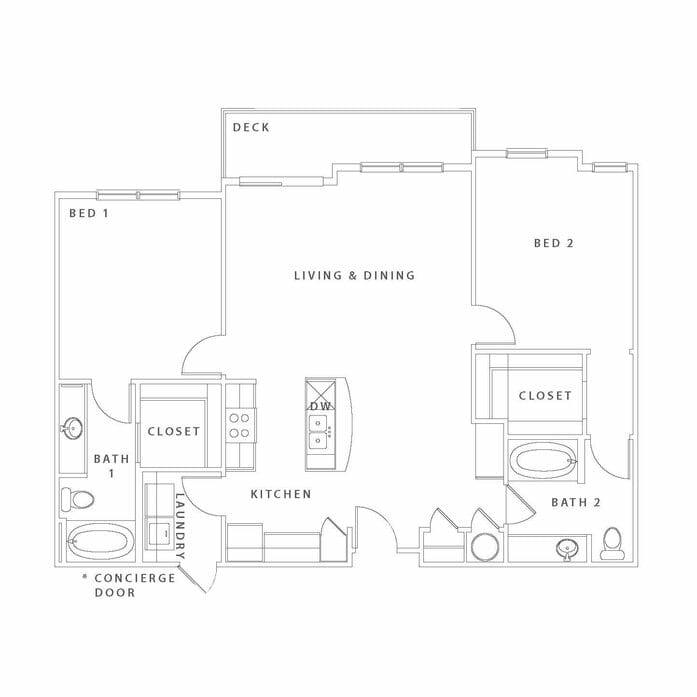 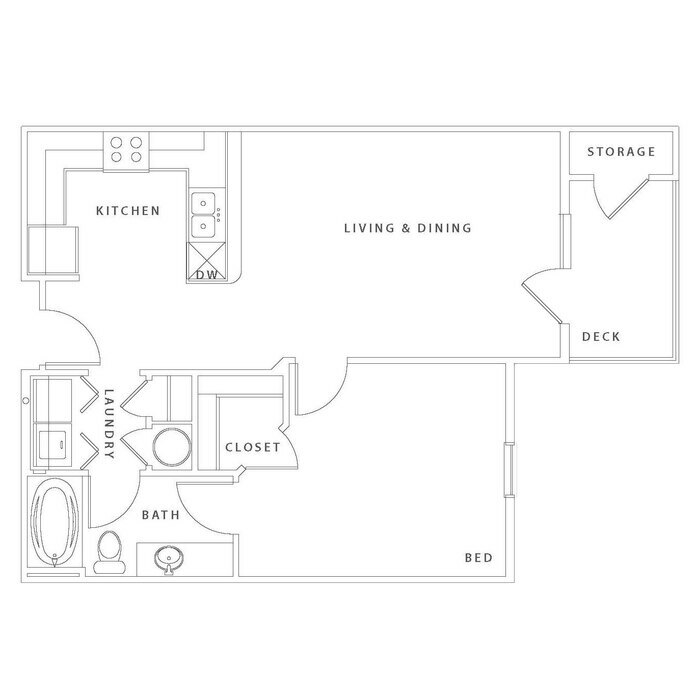 Whether you choose a one or two bedroom floor plan, each home creates an inviting atmosphere. 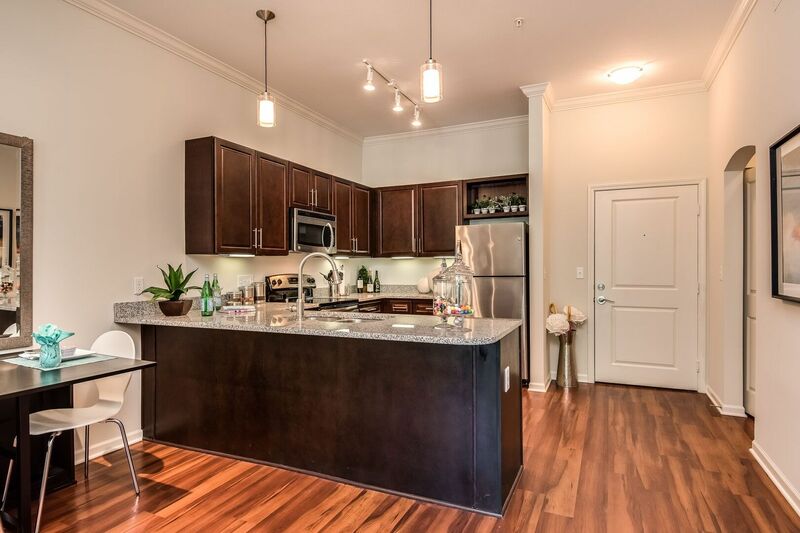 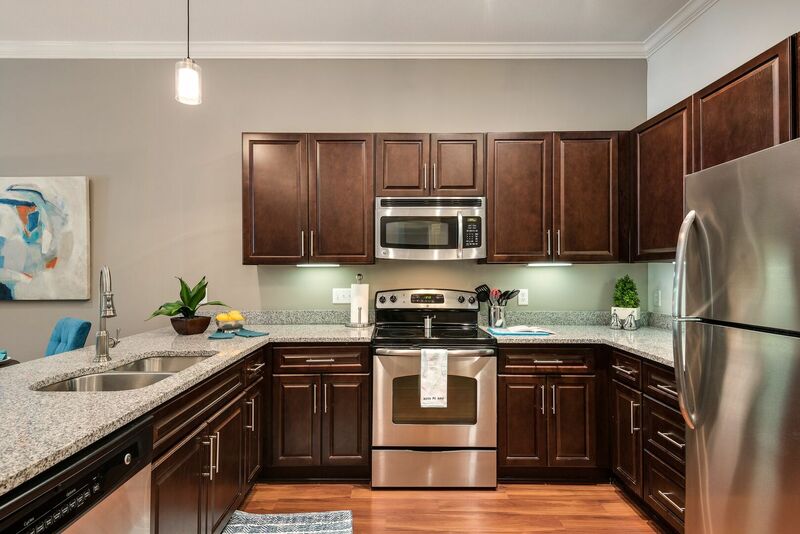 Your chef-inspired kitchen features stainless steel appliances and a wet bar with granite countertops and a gooseneck pull-down faucet. 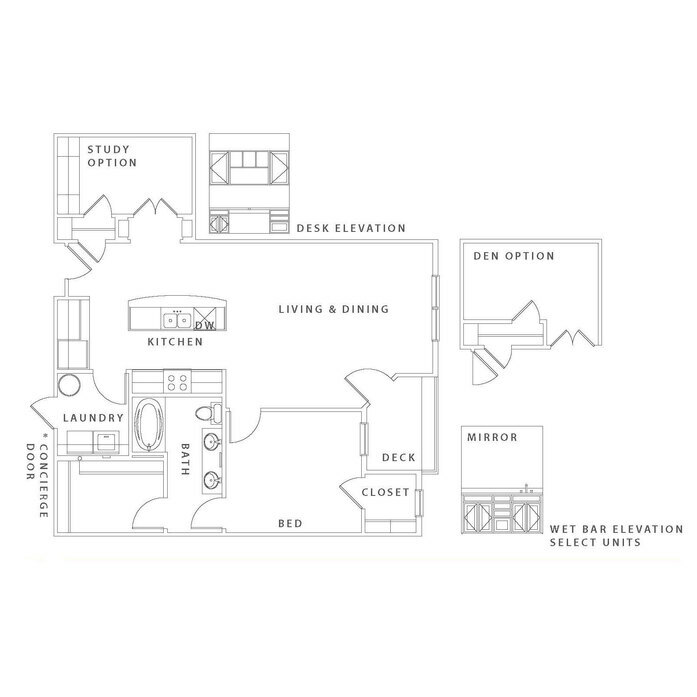 Retreat to master suites with oversized closets, or pamper yourself in deluxe bathrooms with polished tile surrounds and granite vanities. 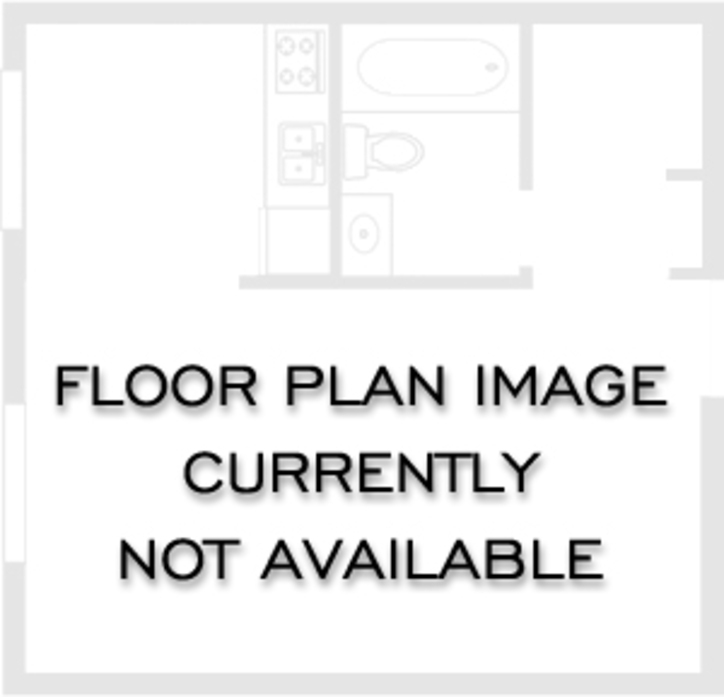 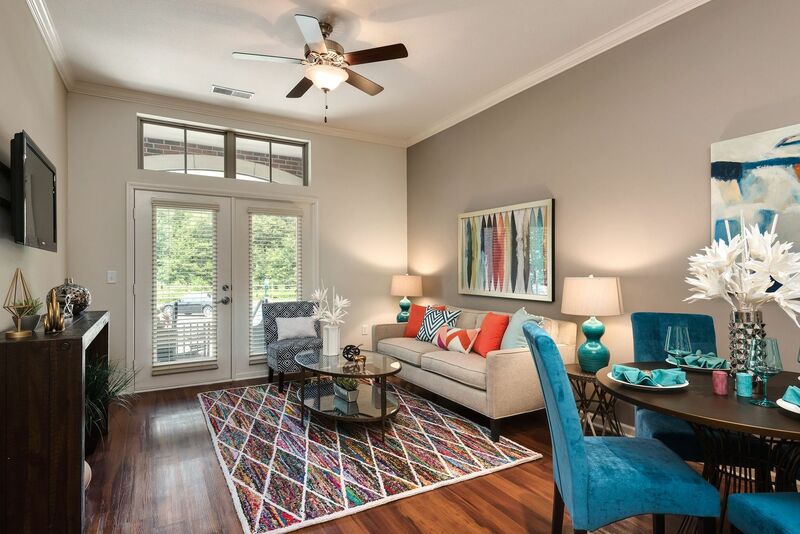 Select homes also feature balconies or walkout patios, flat-screen mounts and more.  At Village at Mission Farms, a day of entertainment awaits. 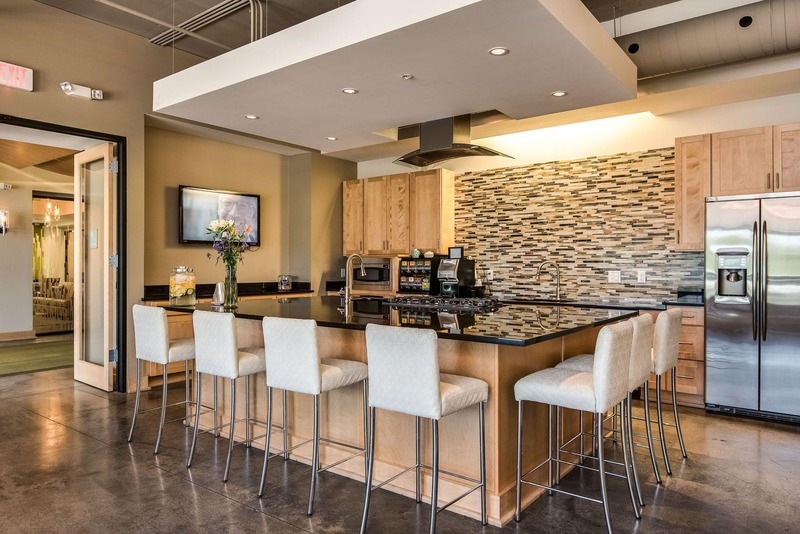 Improve your cooking skills in the gourmet demo kitchen with complimentary classes. 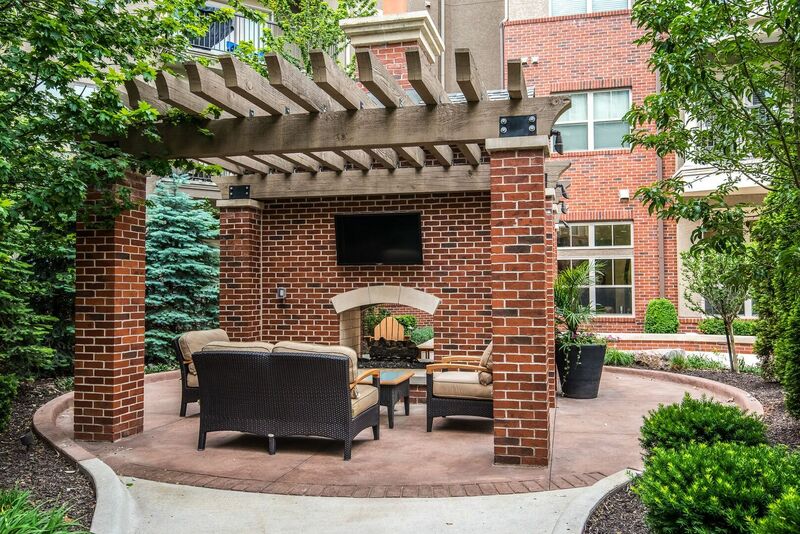 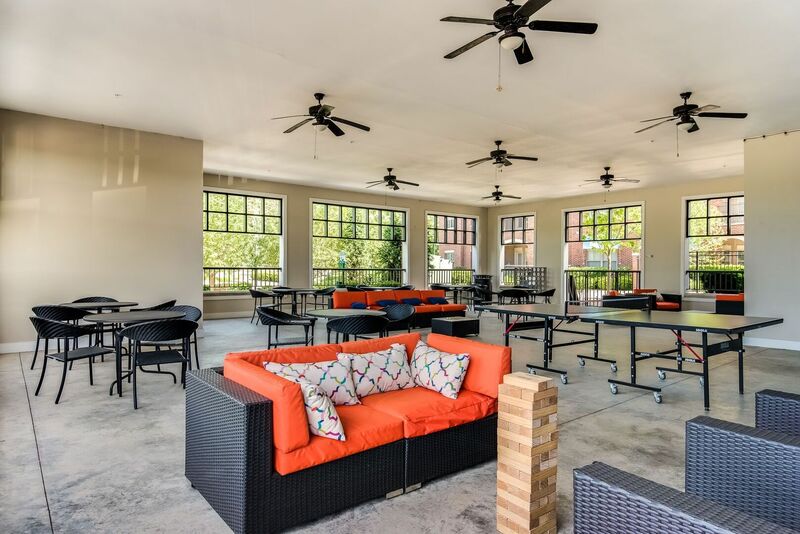 Hang with neighbors at the pavilion, featuring gourmet grills, granite dining areas and a fire pit. 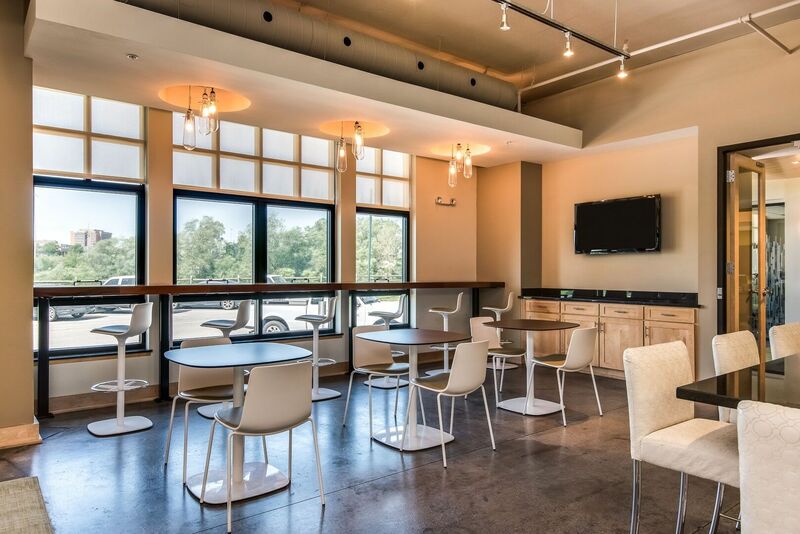 Enjoy quiet time in the coffee lounge. 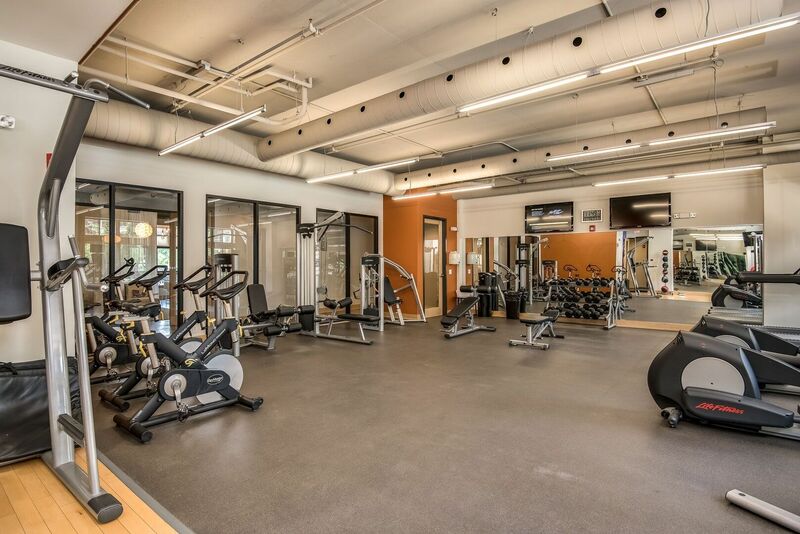 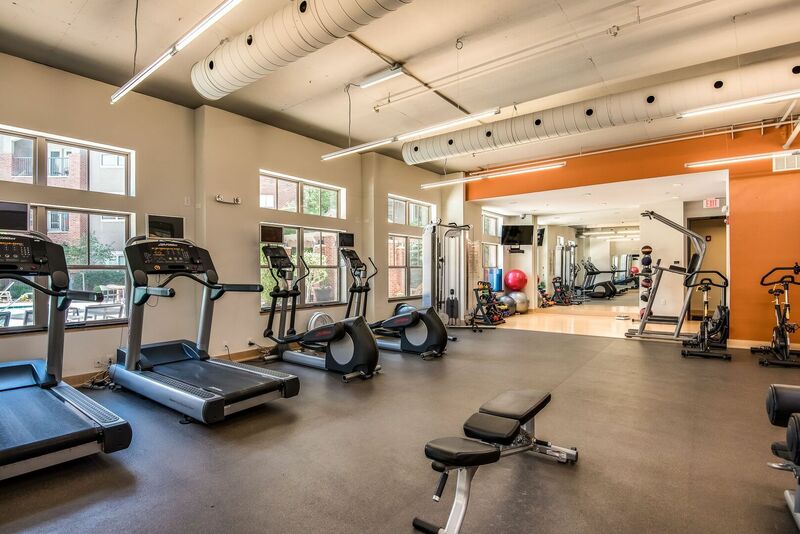 Before taking a dip in the saltwater pool, check out the fitness center with a yoga/cross-fit room, on-site personal training, complimentary classes and an on-site massage therapist. 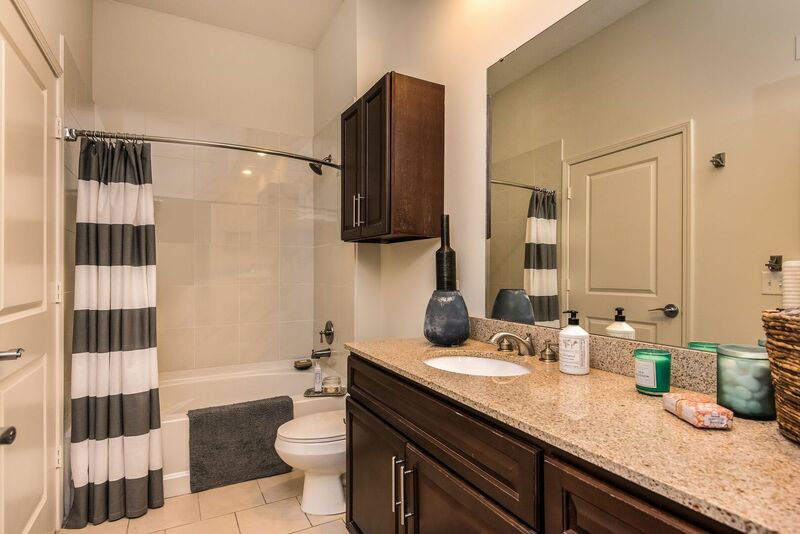 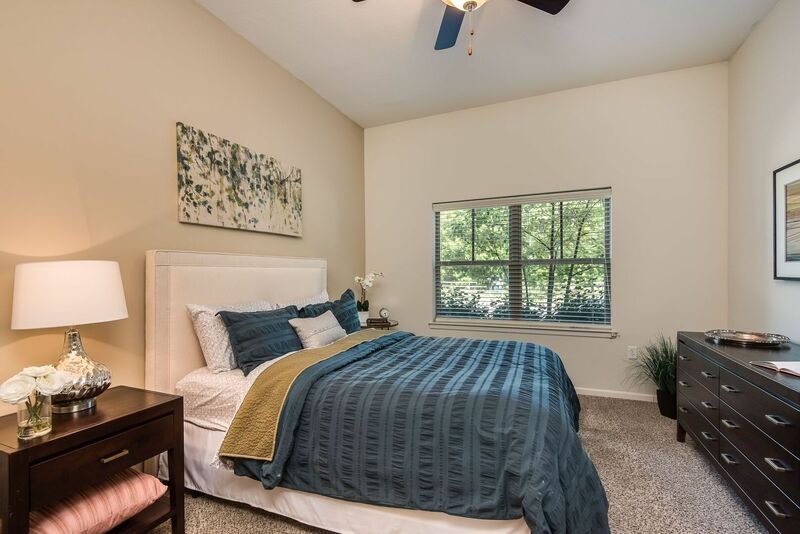 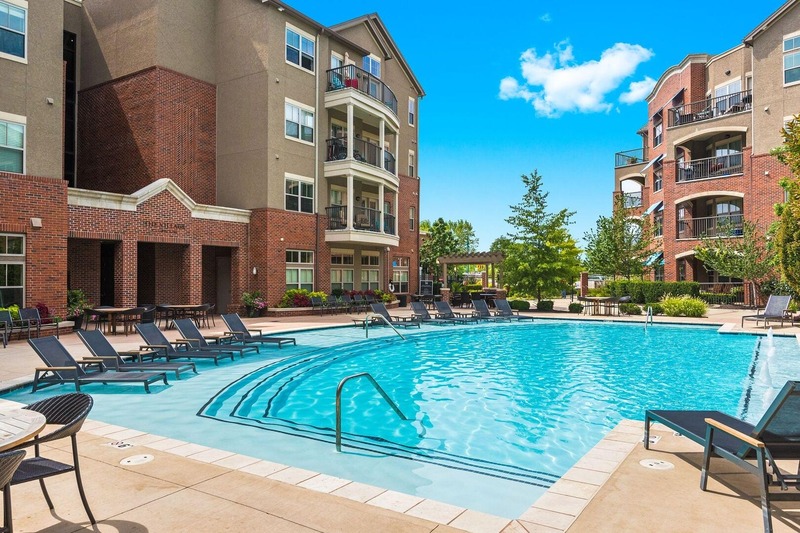 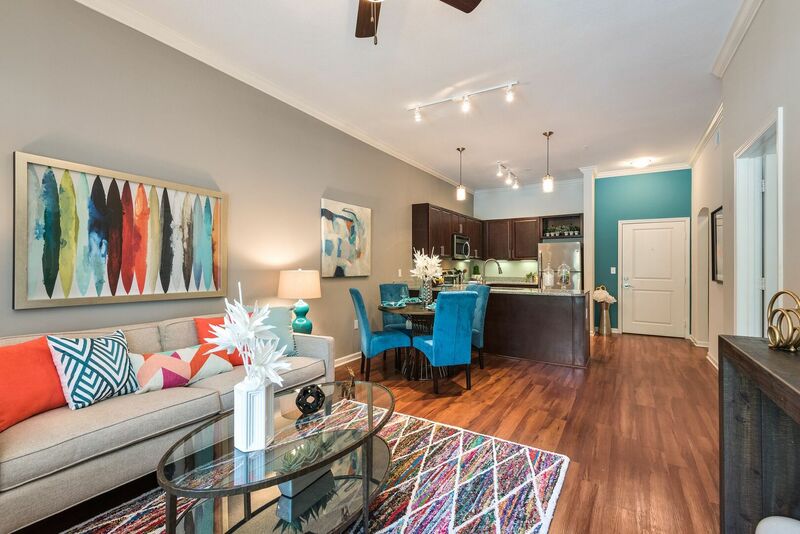 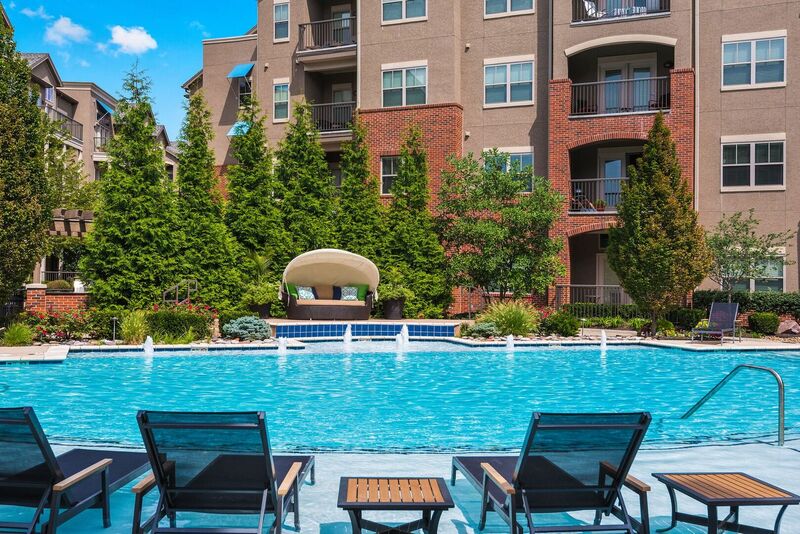 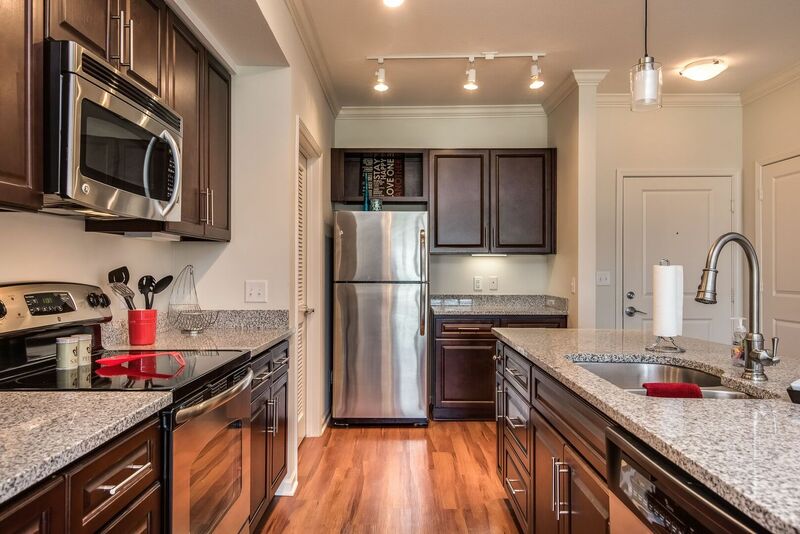 Don’t miss out on the best apartments in Overland Park, Kansas. 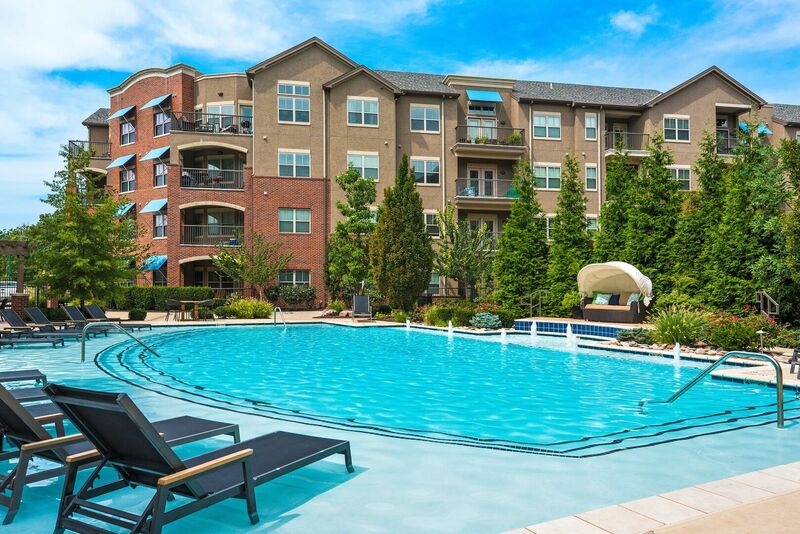 Contact the Village at Mission Farms today. 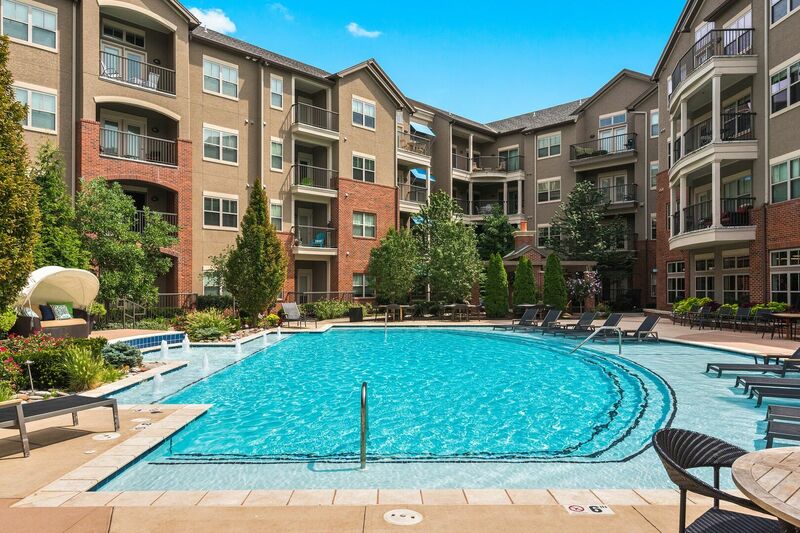 Pet Policy: Village at Mission Farms is proud to be a pet friendly community! 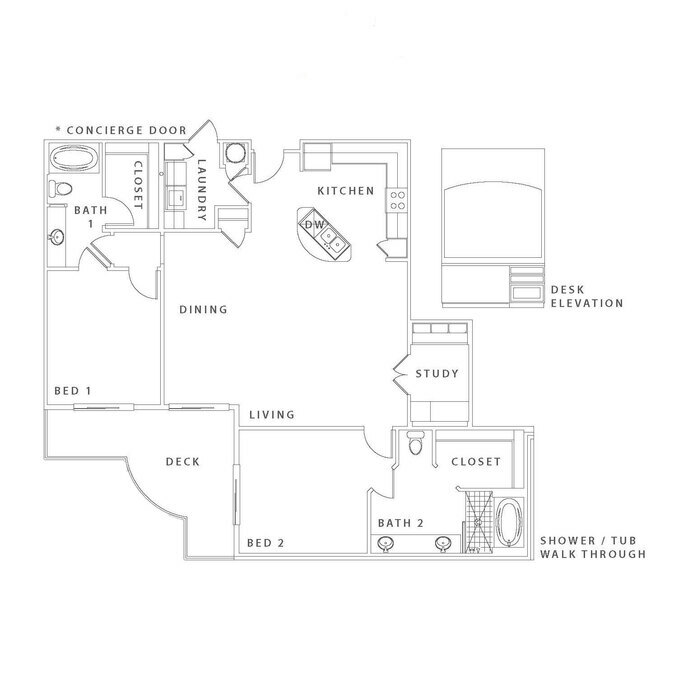 We accept up to 2 pets per apartment home. 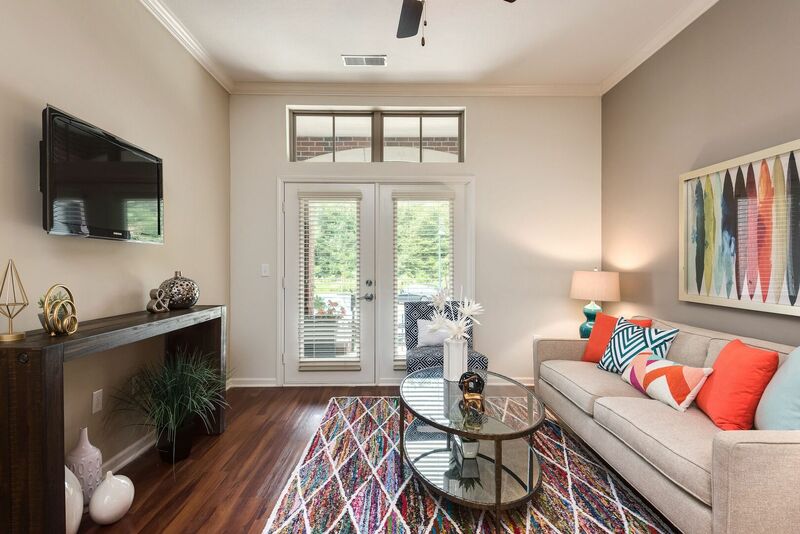 Please call the Leasing Office for the full pet policy. 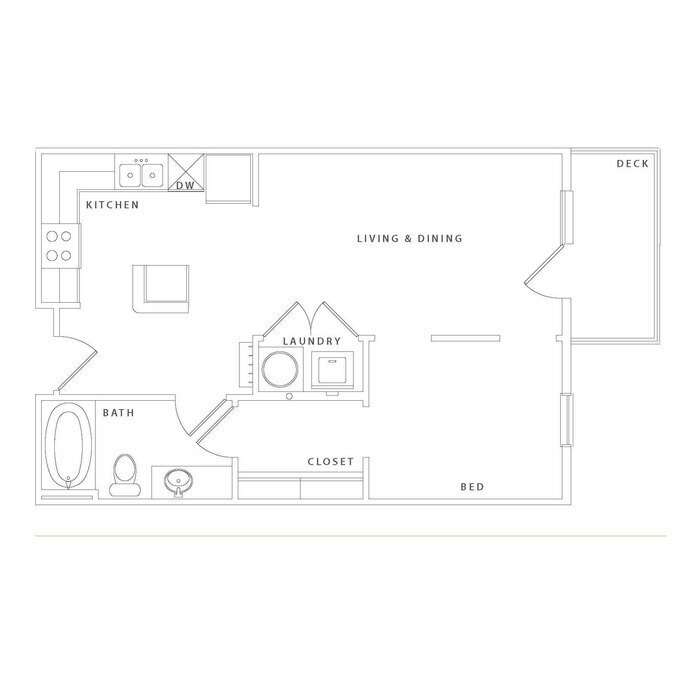 Breed restrictions will apply.